L'occitane has stuff that you'd find in a Disney princess's bedroom. Really. Have you seen/ used any of their products? I have and my love affair with L'occitane began when I bought the cleanser and moisturizer from their Angelica range. 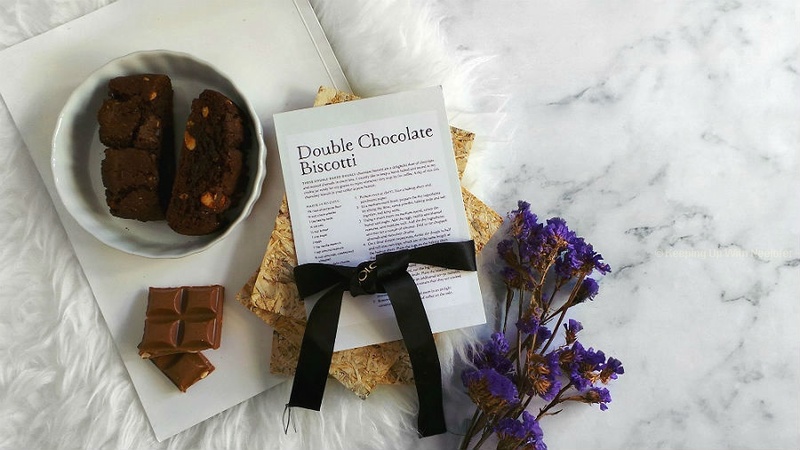 Every ingredient is carefully selected and when you read about them and its benefits, it's almost like reading a fairytale. 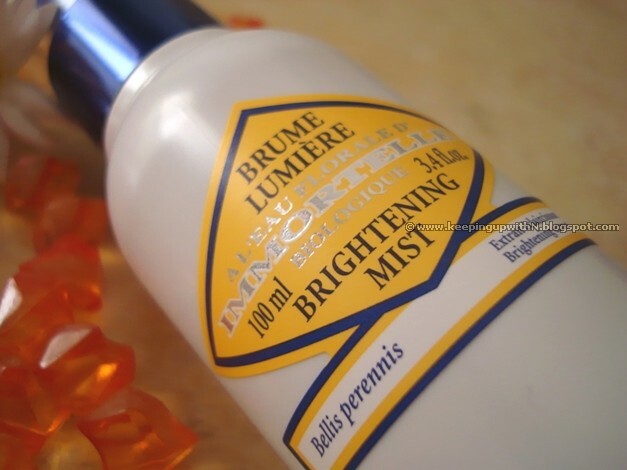 The Brightening Mist is a product that includes Imortelle. When I found out about the story of this flower, I was flabbergasted and still am. It is known as an everlasting flower because even when it dries out, the flower retains its form and color. What?! Can I have a bouquet of these? So precious is Imortelle that L'occitane decided to give us the gift of beautiful skin within the Imortelle collection. The Brightening Mist acts as a dual product- you can either use it as a toner and or as a setting spray right after make-up. It is alcohol free (bonus!) and contains Imortelle floral water (sounds heavenly) among other ingredients to help soften and brighten the complexion. The mist has a refreshing fragrance and has extremely fine light reflecting particles. I noticed it when, instead of a cotton pad I used my fingers to smooth away the product on my face. People often confuse brightening to bleaching of the skin or products that fade away scars/ pigmentation. I just want to clear it out that the Brightening Mist is not a bleaching product. You can think of it as a very subtle version of shimmer powder but in liquid form. It gives you a subtle glow while pampering your skin with the flower's properties (anti- wrinkle, supple and smooth skin). 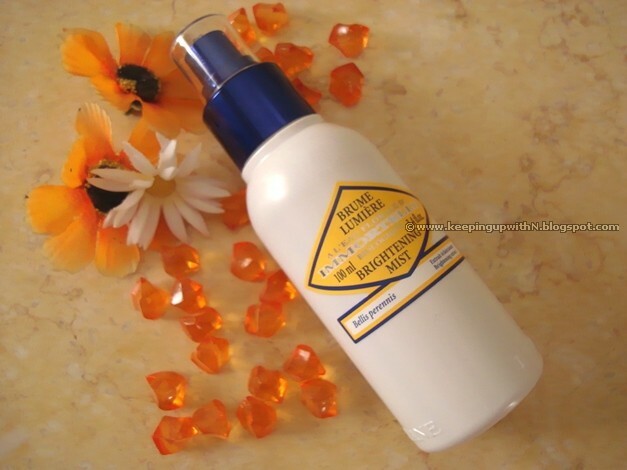 The Brightening Mist is great to give you and your face a blast of freshness anytime, anywhere. Available at all L'occitane stores across the UAE.